Throughout the Presidential election, there has been much speculation about what Ivanka Trump’s role will be. Ivanka’s husband, Jared Kushner, has officially accepted a position as senior advisor to the president-elect Donald Trump aka Kushner’s father in law. 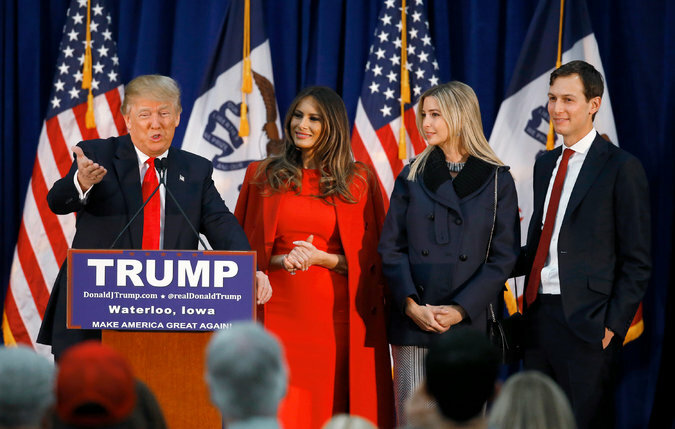 President-elect Donald Trump released a statement officially announcing his son-in-law’s appointment. Trump stated, “Jared has been a tremendous asset and trusted advisor throughout the campaign and transition and I am proud to have him in a key leadership role in my administration.” This new position could challenge the federal anti-nepotism law that works to prevent officials from appointing relatives. 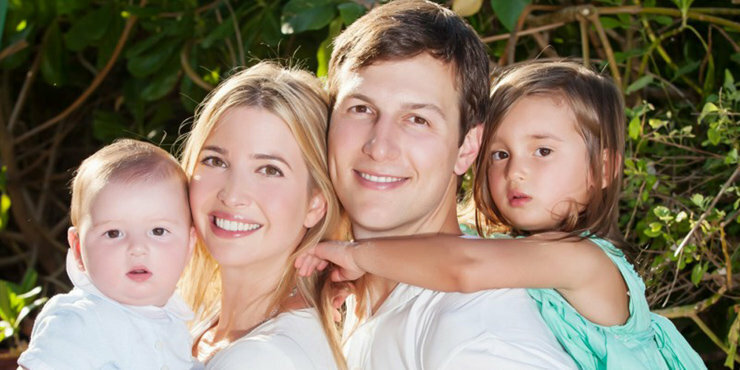 As reported by Reuters, while Kushner begins working in his new role in the Trump White House, Ivanka plans to resettle the family in Washington, DC. 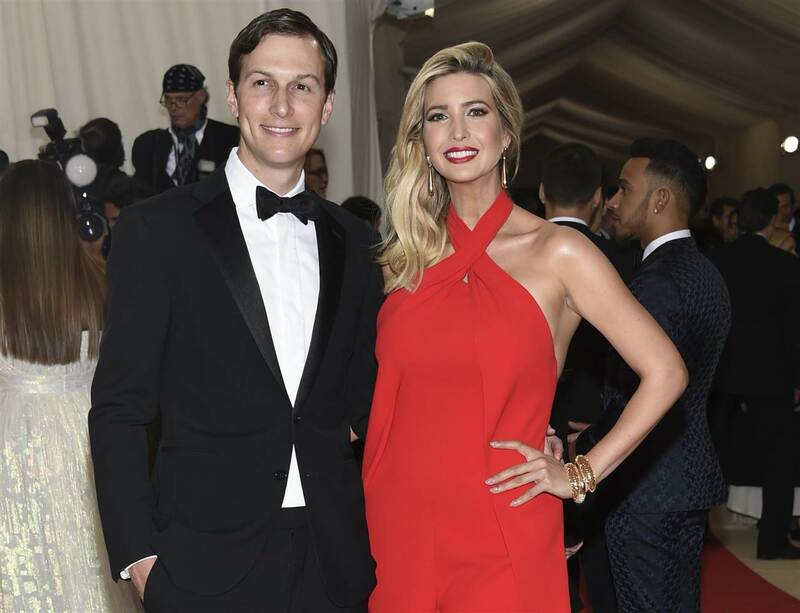 Ivanka Trump and Jared Kushner have been married since October 2009 and have three children together that will all relocate to the District of Columbia. 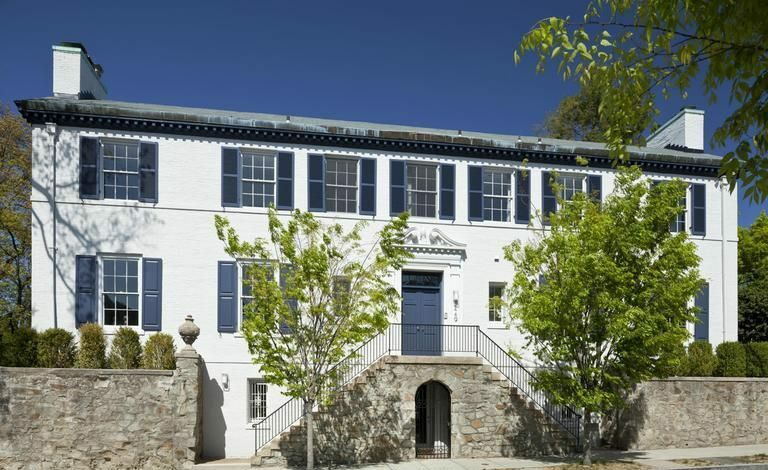 In January 2017, the couple purchased a home in Washington, DC in the neighborhood, Kalorama, according to Washingtonian. The home has six bedrooms. The couple will live less than two blocks from the Obama’s post-White House home. Below is the home where Trump and Kushner will live.